It’s no secret that Australia’s got a climate to be proud of. Our summer scorchers reign among the best in the world and our mild winters are the envy of those in the Northern Hemisphere. But just like anywhere else in the world, we can also boast some wild weather. Whether it’s whip-lashing winds, colossal hailstones, mind-bending heat, or even the occasional sandstorm we’ve got extreme weather to compete with the very best. Sometimes it’s enjoyable to watch a wild storm play out when we’re ensconced in the cosiness of our lounge room. But when that very same storm unleashes the fury of thousands of hailstones, or when that wind bends the branches so far they begin to break, it’s natural to become uneasy. And the first thing we grow concerned about is of course our car. Protect Your Car from the Weather with a Carport. Aside from our property, for many of us our second greatest asset is our vehicle. That’s why we invest so much in it. We buy the best we can afford and make sure that it’s serviced every 10,000 kilometres as required. Given our level of commitment to the vehicle, it’s amazing how few of us give it proper protection when it’s just lulling in the driveway. This is a time when it’s often most likely to sustain serious damage. You’re all familiar with a rip-roaring wind, it doesn’t matter which state you’re from. Australia can collect some brazen gusts. The night after a heavy storm, the SES is always front-centre on news broadcasts, stating the number of call-outs to remove trees fallen across properties, roads, power lines and fences. And of course, there are always the unlucky few whose cars are positioned right beneath the falling timber. A sturdy carport provides that extra layer of security between your vehicle and a malicious wind. Did you know that many car insurance policies do not cover hail damage? It’s true. 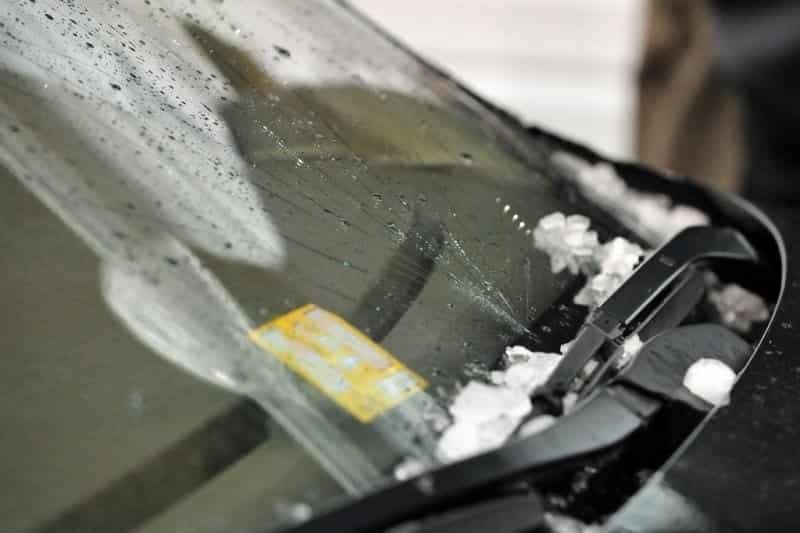 Even worse, did you know that hailstone damage can write off a car? If your car ends up littered with bullet-sized dints, it’s sometimes more than your car’s worth to fix. That’s because you sometimes have to repair the car’s entire armour. It’s worth thinking about this before you decide to cut costs by not building a carport for your car. It may seem like a hassle in the short term, but a carport could save you a lot of trouble in the long run! A Carport Protects Your Car from Lashing Hailstones. And when the clouds part and the sun finally shines through, it’s a cause for celebration. We all love to herald in summer. The end of the year promises beach visits, light clothes and sun tans. But while we don’t hesitate slip, slop and slap before exposing our skin to those warm rays, we often do little for our vehicles, whose paint and interior materials can suffer just as much in the heat. UV rays can cause your car paint to oxidise and fade prematurely. Interior fabrics likewise fade or, if they’re leather, blister and peel. The result is a car that looks far more aged than it should. 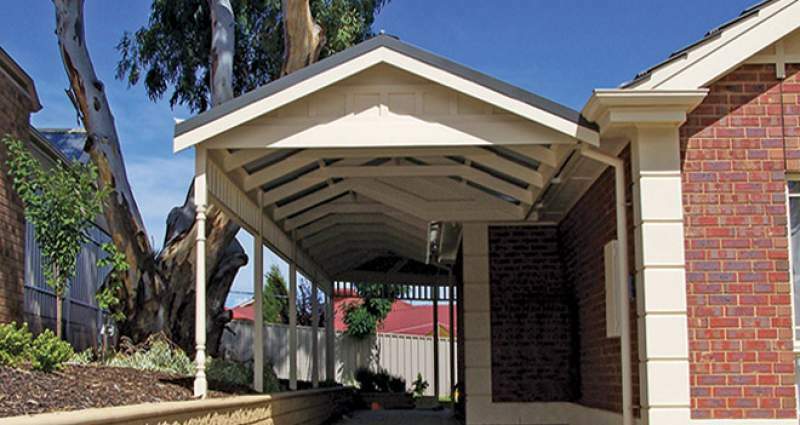 Slap a carport over your car and it will protected from heat and sun – not to mention the droppings of the little feathered critters that like to come out when the sky’s blue. 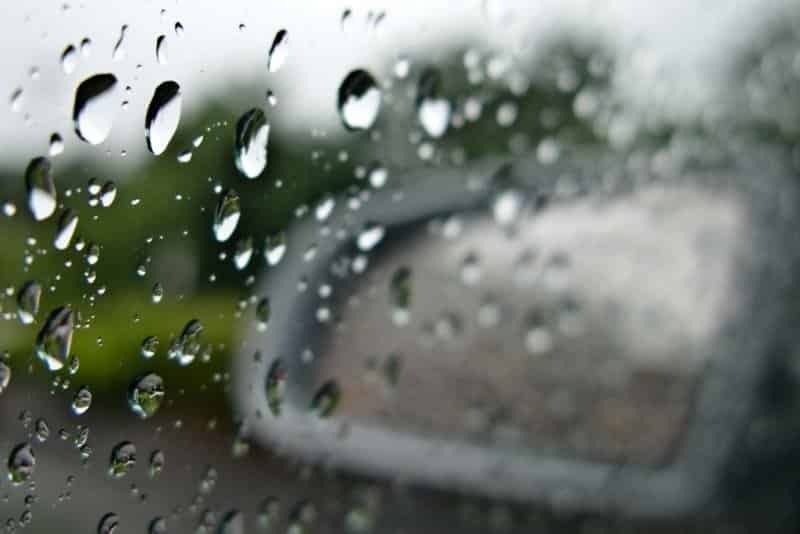 What Can You Do to Prevent Weather Damage to Your Car? Wash your car regularly – if you wash and wax your car regularly, it will be better protected against rust and corrosion caused by salt and moisture. If you’re facing water restrictions or want to conserve water use, read our article on how carports help accumulate water. Use windscreen and window shades – If you have to park your car in the sun, use windscreen and window shades to keep the interior cool and protect from excessive exposure to strong UV rays. Keep it sheltered as much as possible – wherever possible when it’s sunny look out for shelter you can park your car under. But if storms are forecast, try to find a garage if you’re about town. When you’re at home, the best option is of course to have your car sheltered within a garage or carport. That way, it’s protected no matter what wild or unexpected weather will hit. And you can sit back in your lounge room armchair and enjoy the show without concern.